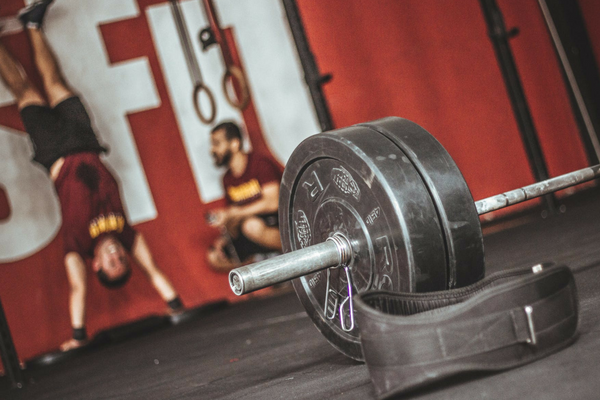 It has recently emerged that 14 athletes from the CrossFit Community have tested positive for banned substances, ranging from anabolic agents to stimulants – all for a variety of reasons. The governing body of the high-intensity sport has even banned some of their athletes up until 2022. As a relatively young sport, CrossFit has taken the world by storm. Being created in 2000 by Greg Classman, individuals face constantly varied functional movements performed at high intensity- Think weightlifting, running rowing and more. We outlined why clean sport matters back in May, and feel that sporting bodies, organisations, coaches and athletes all face the opportunity to make the right choice with regards to upholding the integrity of clean sport. 14 bans on these individuals shows a lot of promise for this young sport, and we commend their progressive, vigilant stance – especially when it was only last year that the golfing industry amended their doping test protocols – perhaps a few years too late. Our company has been manufacturing highly secure Anti-Doping equipment for anti-doping organisations since 1987, aiding with the transportation of blood samples and urine sampling kits kept in numbered canisters. This equipment is used exclusively in the worldwide fight against the use of performance-enhancing drugs in sport. We’ve worked with sporting federations, national and international Anti-Doping organisations, event organisers and WADA-accredited laboratories worldwide to develop a product range that helps these bodies/doping control suppliers adhere to WADA guidelines, while remaining cost-effective and user-friendly. If you’d like to enquire about our range of Anti-Doping products, please get in touch. We work with sporting federations, national and international Anti-Doping organisations, event organisers and WADA-accredited laboratories worldwide to ensure our Anti-Doping equipment meets the requirements of those whose aim is to ensure fair competition in sport. The World Anti-Doping Code is the document that brings consistency to anti-doping rules, regulations and policies worldwide. Updated annually, the List identifies the substances and methods prohibited to athletes in- and out-of-competition.